In this video tutorial we will show you how to cut video in After Effects. In the Project window move the selected file on to the “New composition” icon and then go to the time line and set the time indicator in to the required position. 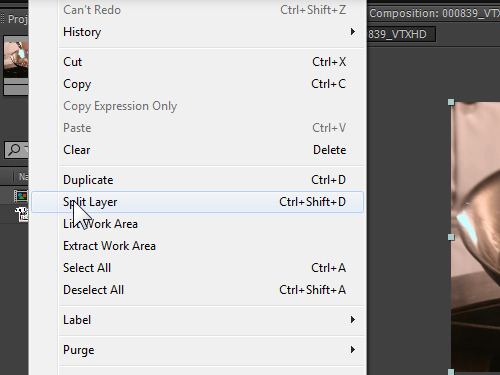 After that, go to the “Edit” menu and choose “Split Layer” option, or use keyboard shortcut “Ctrl+Shift+D” to separate the cutting area. 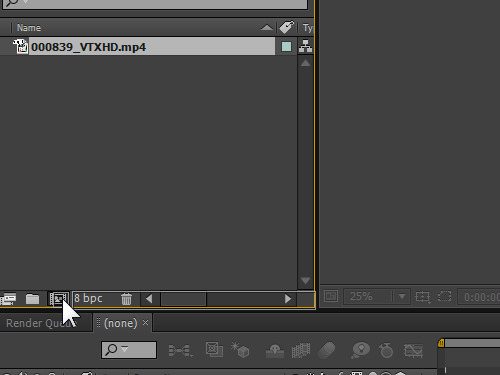 Then set the limit of the working area with the slider on the timeline and when it’s done, go to the “Edit” menu and choose the “Split Layer” option. 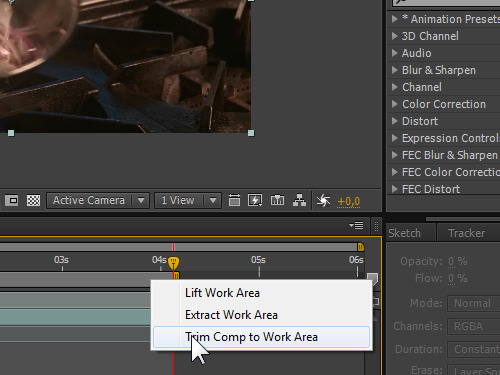 Move the mouse pointer into the limits of the working area, right click inside it and choose the “Trim Comp to Work Area”. In the next step set the time indicator at the beginning of the composition or use “Home” key on the keyboard. Then click “RAM Preview” in the “Preview” window if you want to see the result.